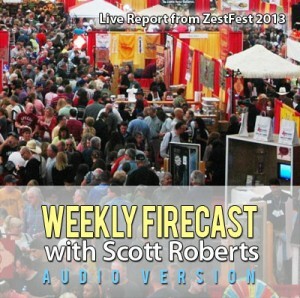 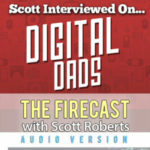 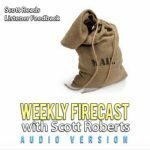 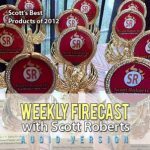 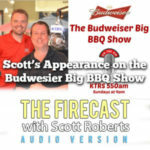 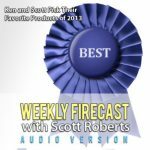 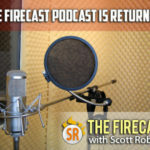 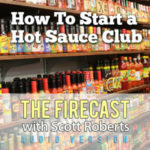 Scott gets a live report from ZestFest 2013 from chilehead blogger “Firehead” Thomas Gately, who talks about what new fiery products he likes from the show, and his recollection of the Fiery Food Challenge Awards Dinner. 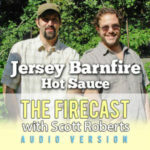 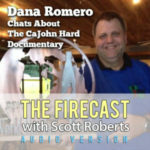 Later in the podcast, Chef Steve Lawrence, right hand man and GM of CaJohn’s Fiery Foods, talks to Scott about everything from the flavor and heat of chile peppers to his collaborative process with CaJohn Hard. 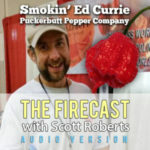 • I Love It Spicy!